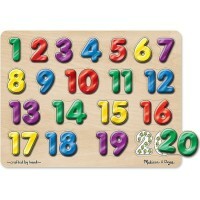 When child gets 3 years old he/she opens so many new doors into learning and imaginative play. 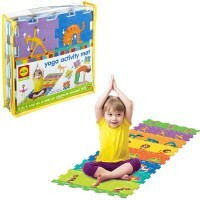 Your child is learning to be more independent, how to play by himself, how to play pretend games, how to socialize. 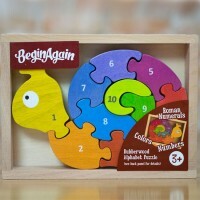 Our puzzles for 3 year olds will help your children to meet this new stage in their lives and their parents to teach them and keep busy. 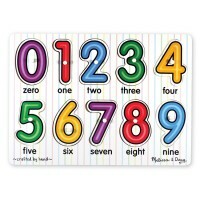 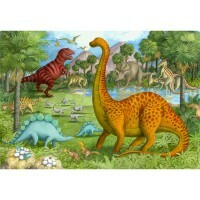 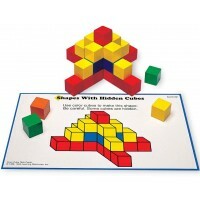 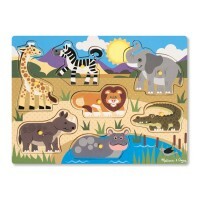 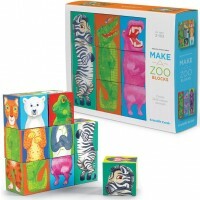 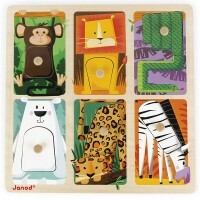 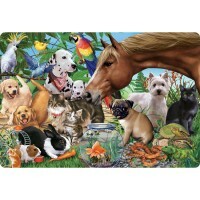 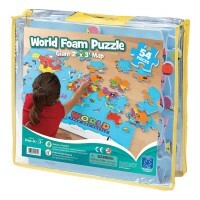 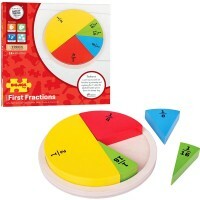 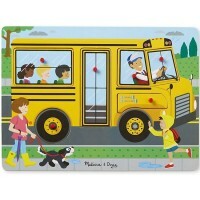 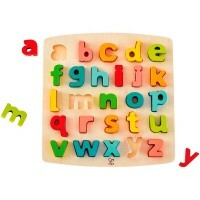 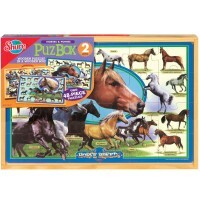 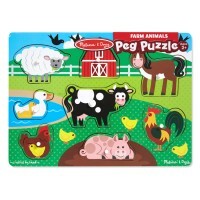 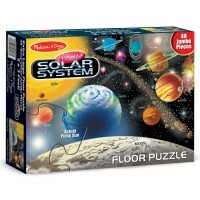 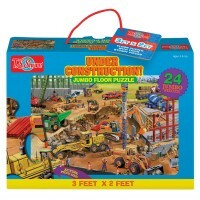 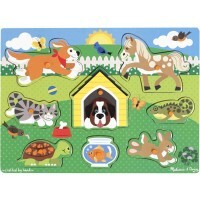 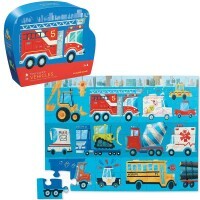 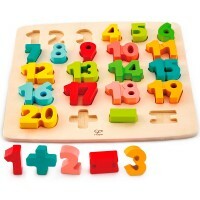 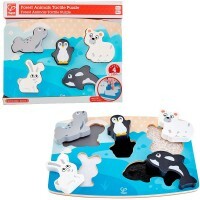 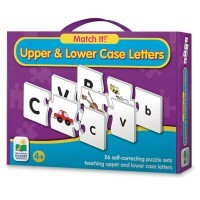 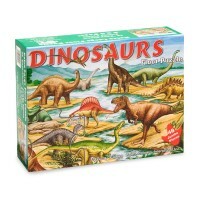 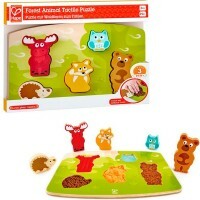 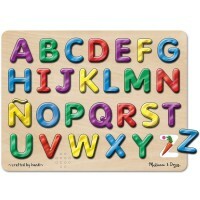 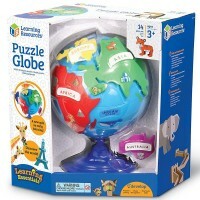 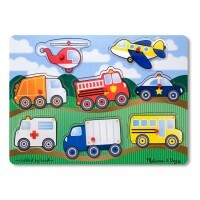 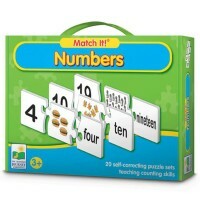 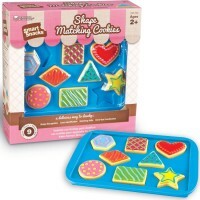 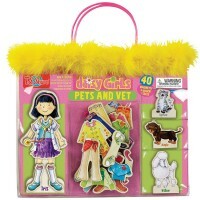 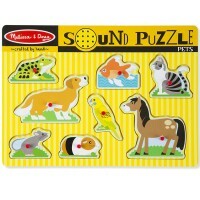 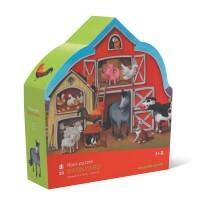 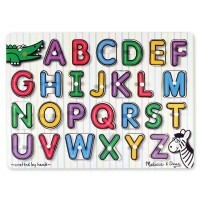 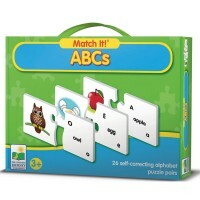 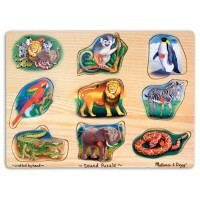 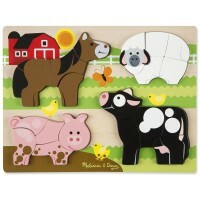 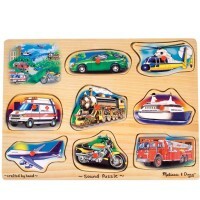 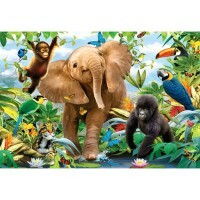 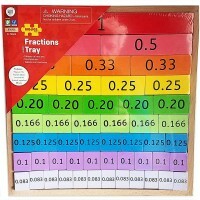 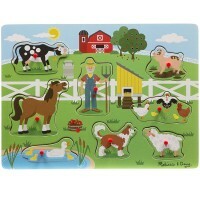 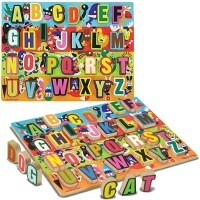 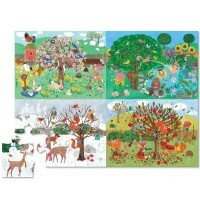 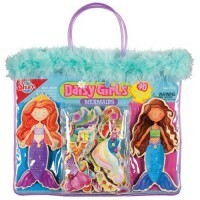 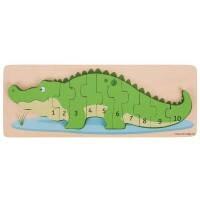 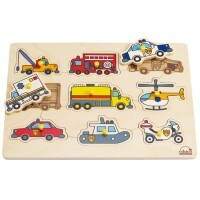 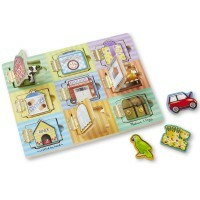 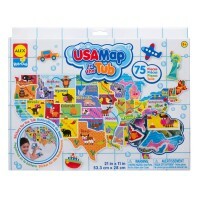 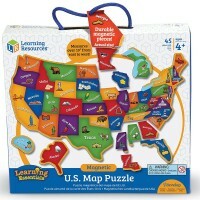 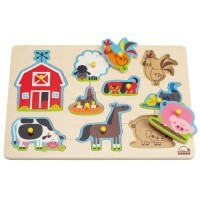 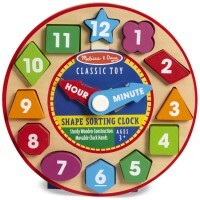 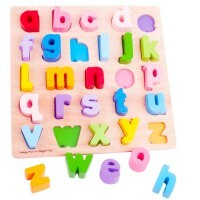 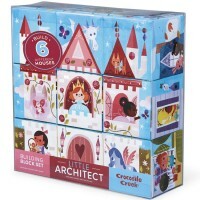 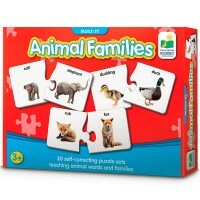 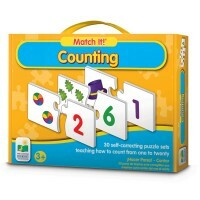 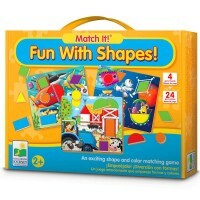 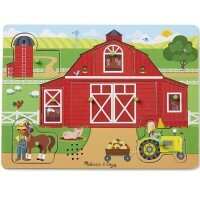 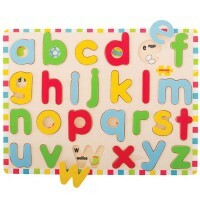 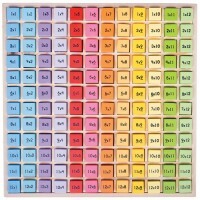 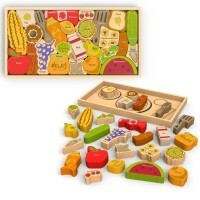 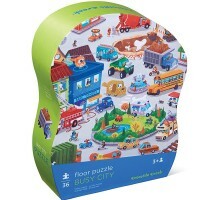 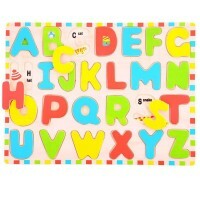 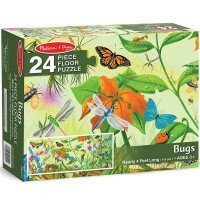 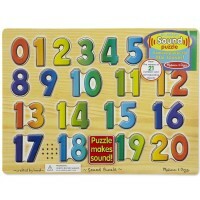 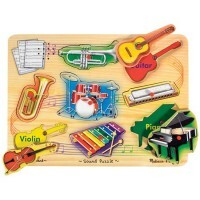 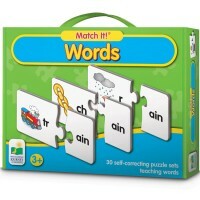 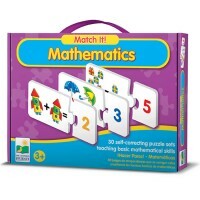 Educational Toys Planet offers a large selection of puzzles for 3 year olds that will teach colors, shapes, numbers, letters, animals, transportation, classic children stories, and more. 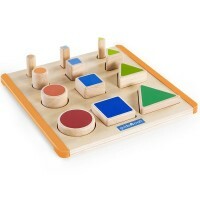 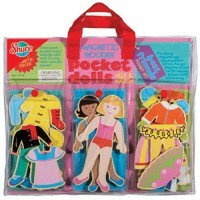 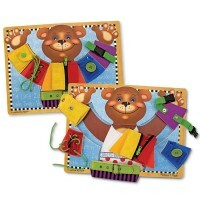 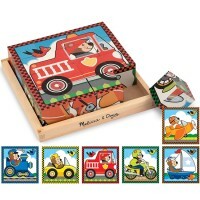 Your toddler or preschooler will have lots of manipulative experience while playing with our wooden or cardboard, electronic or touch and feel, peg or jigsaw puzzles from Puzzles for 3 Year Olds. 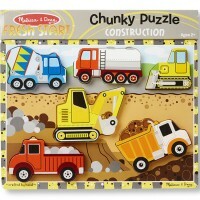 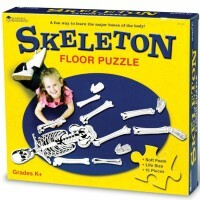 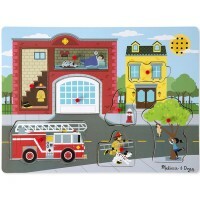 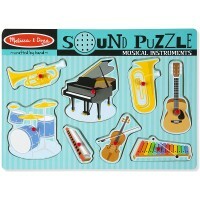 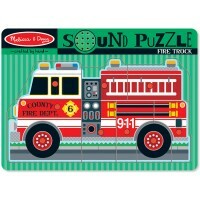 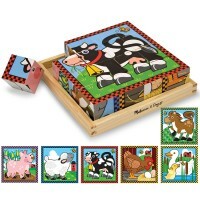 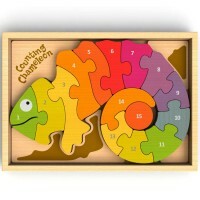 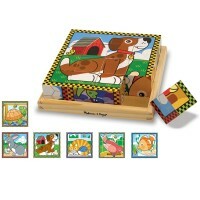 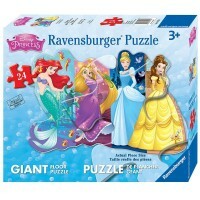 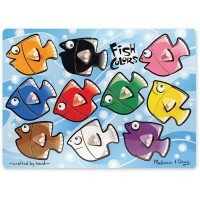 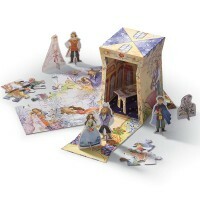 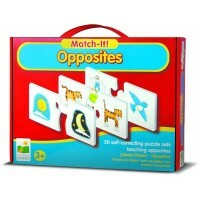 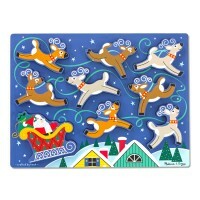 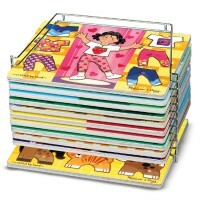 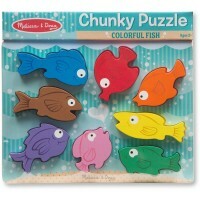 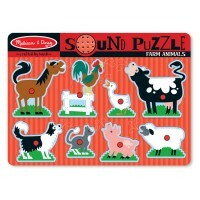 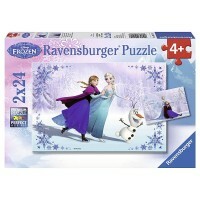 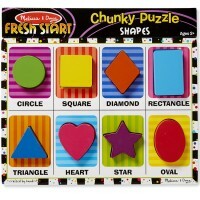 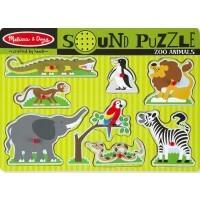 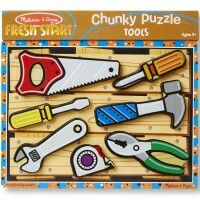 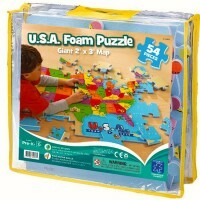 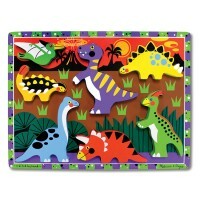 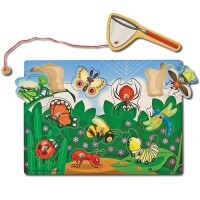 All puzzles for 3 year old are appropriate for this age and comply with all US toy safety regulations.